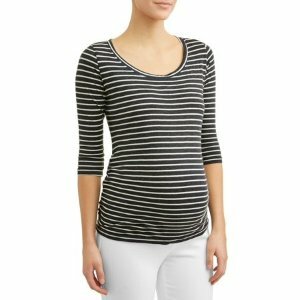 Walmart offers from $4 Maternity Clothes. 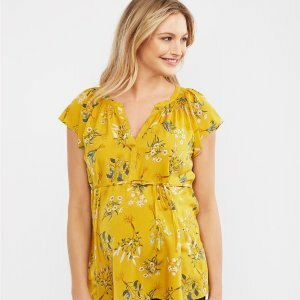 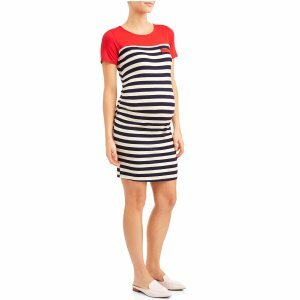 Motherhood offers 50% off Maternity Sale. 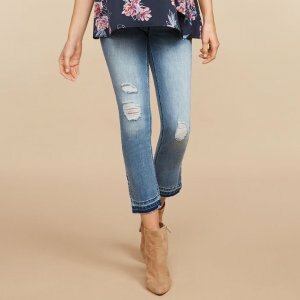 Motherhood offers Maternity Jeans Sale, starting at $14.92. 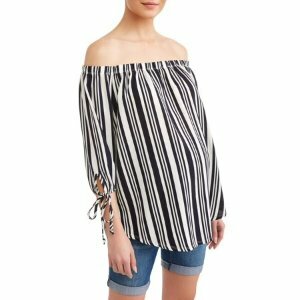 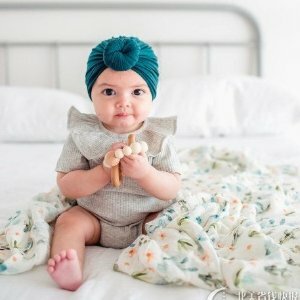 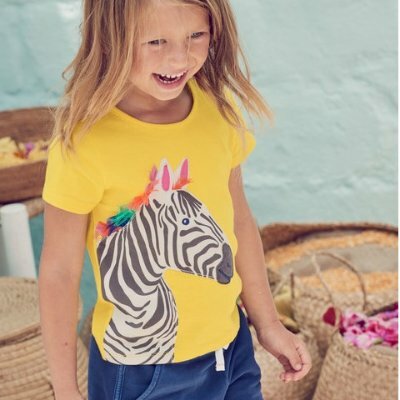 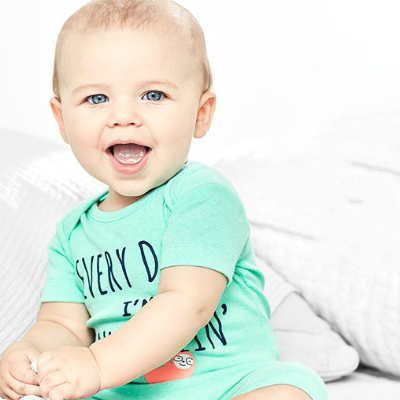 JoJo Maman Bébé offers Mternity Clothing Sale, up to 85% off. 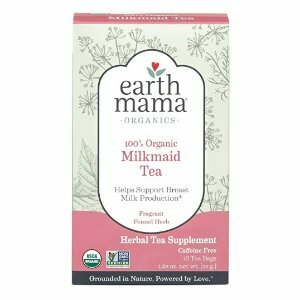 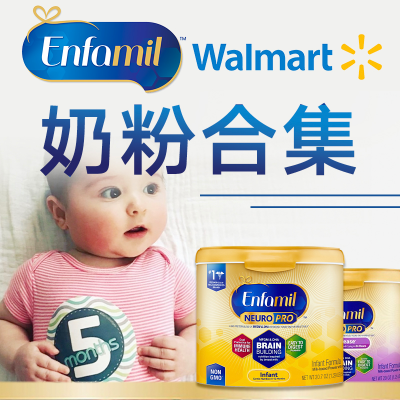 Amazon.com offers the $4.67 Organic Milkmaid Tea by Earth Mama, Herbal Breastfeeding Tea Supplement, 16 Count for $4.67. 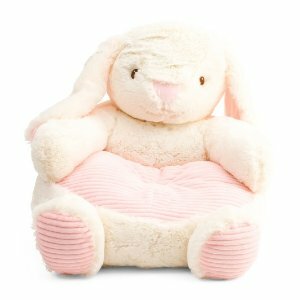 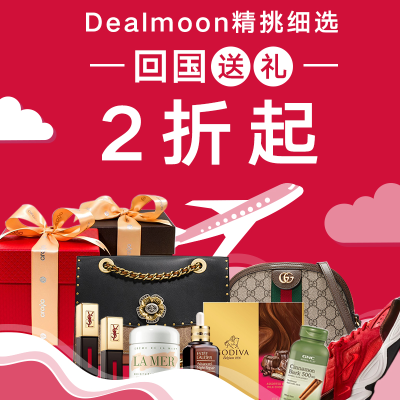 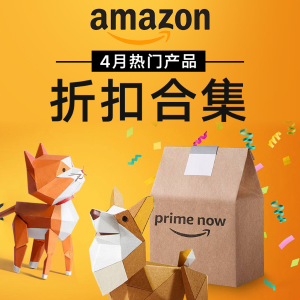 Dealmoon is the largest shopping advisory site for Chinese-American shoppers in the United States. 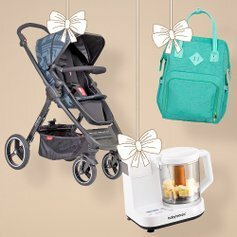 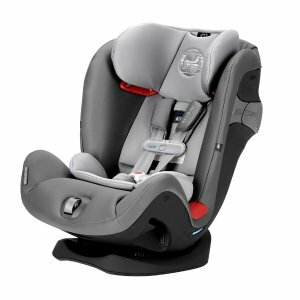 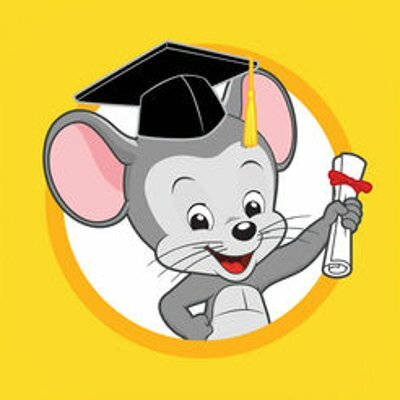 We successfully recommend thousands of quality products and services to our shoppers. 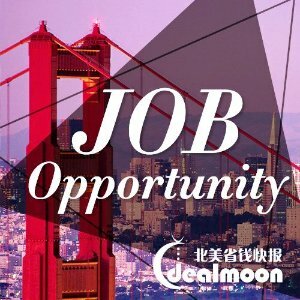 Dealmoon was founded in 2008 and is headquartered in Texas, with additional offices in California and China. 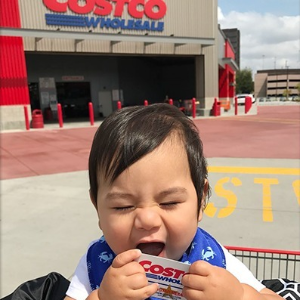 Our employees enjoy casual work environment, opportunities for development and a real opportunity to make a difference. 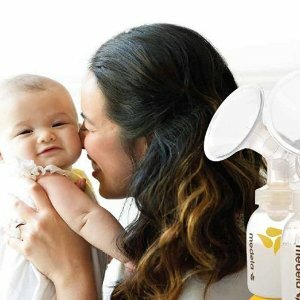 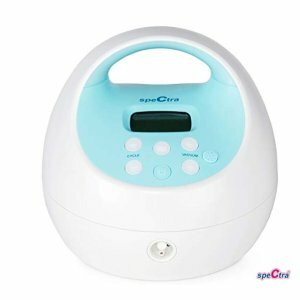 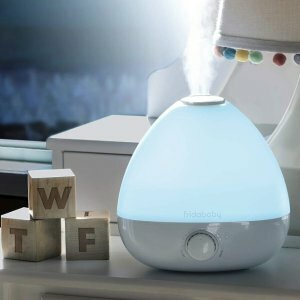 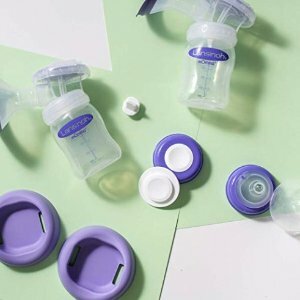 Amazon.com offers Spectra Baby USA Rechargeable Electric Breast Pump, starting at $159. 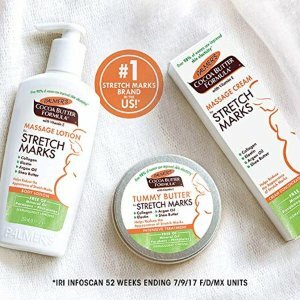 Walmart offers the Palmer's Cocoa Butter Formula with Vitamin E Complete Stretch Mark Care Set, 4 pc for $19.97.